South Africa is home to some of the most famous game reserves on the planet, with places like the Kruger National Park attracting huge numbers of visitors from across the world each year. The reason behind this popularity is the fact that the legendary Big Five can be found here, although the truth is that South Africa contains a huge array of other wildlife as well - much of which you won't see elsewhere. It's because of this that holidays to South Africa are thought of as one of the best ways to have a once-in-a-lifetime experience, as many people consider seeing animals like lions and elephants in the wild to be something of a dream come true. 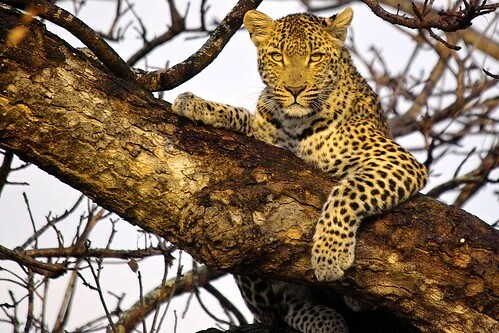 Whatever wildlife you're interested in viewing, you'll find plenty of tours available throughout South Africa, each offering something different, and if you're interested in booking a nature-spotting trip to the country then Wanderforth has loads of great packages. We're now going to take a look at the animals you can see in South Africa. Understandably, most people who go on safari tours to Africa are interested in spotting the Big Five. These are lions, elephants, rhinos, buffalos and leopards, and anyone who has ever had the privilege of seeing these animals in the wild will know just why they are so popular. There really is nothing quite like coming face to face with these amazingly powerful and elegant creatures in their natural habitat, and the experience is not something that can be recreated in a zoo. Increasingly, the members of the Big Five are making their way to the top of people's bucket lists as there numbers throughout Africa are plummeting. Unfortunately, this is largely as a result of poaching by humans, although in South Africa a number of initiatives have been launched to help preserve these species. 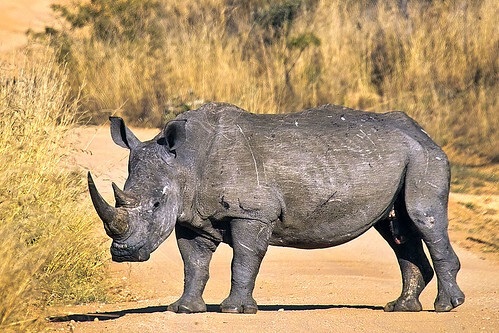 The white rhino, for example, has been brought back from the brink of extinction thanks to a number of conservation projects, and visitors to the Kruger National Park or the Hluhluwe Umfolozi Park can see these amazing creatures in the wild. Aside from lions and leopards, South Africa is also home to several other members of the feline family, with cheetahs being among the most popular. Able to run at speeds of up to 100 km per hour, this amazing animal can be found in the northern regions of the county, and visitors to the Kgalagadi Transfrontier Park in the Northern Cape will have a good chance of spotting them - just make sure you set your camera to a high shutter speed if you want to get a good photo! Ornithologists will be in their element in South Africa, with the country being home to 850 species of birds - around 50 are endemic or near-endemic to the area, meaning they can't be seen anywhere else. This is largely due to the fact that South Africa contains a number of unique habitats, such as the central grasslands. Wakkerstroom, for example, is found in an area of high grassland, marshes and hills, and is hugely popular among wildlife enthusiasts hoping to catch a glimpse of endemic birds. 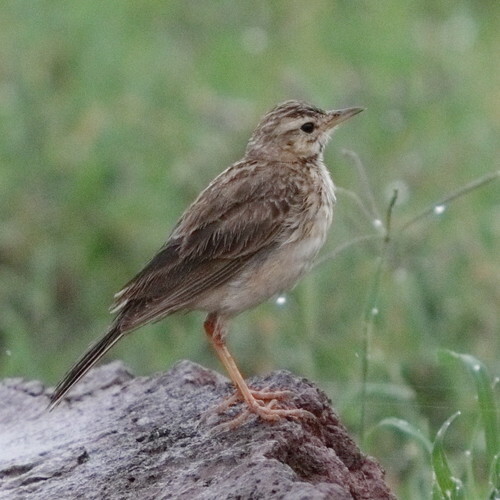 Rudd's and Botha's larks, blue and white-bellied korhaans, white-winged flufftail and African rock pipits can all be seen here.